You have to be an optimist to garden or farm. 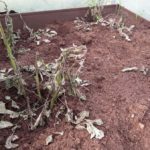 We pop seeds in the ground and hope they'll germinate. Sometimes we win but not always and today I lost. 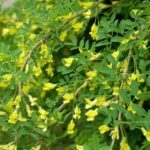 I've just bought some Siberian Pea Tree (Siberian Peashrub) - Caragana arborescens seeds to grow as a productive, nitrogen-fixing windbreak hedge. 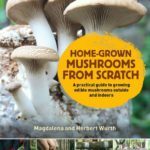 I've found a brilliant book on mushroom growing that tells you all you need to know. From home growing to actually building a small scale mushroom business. The trees are losing their leaves as autumn progresses. In the polytunnel things are moving along well. 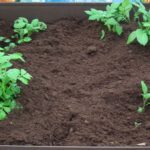 Christmas potatoes looking good for earthing up.